Central encourages the participation of our youngest members in building a strong faith community. We have Children’s Church during worship following the Children’s Focus. 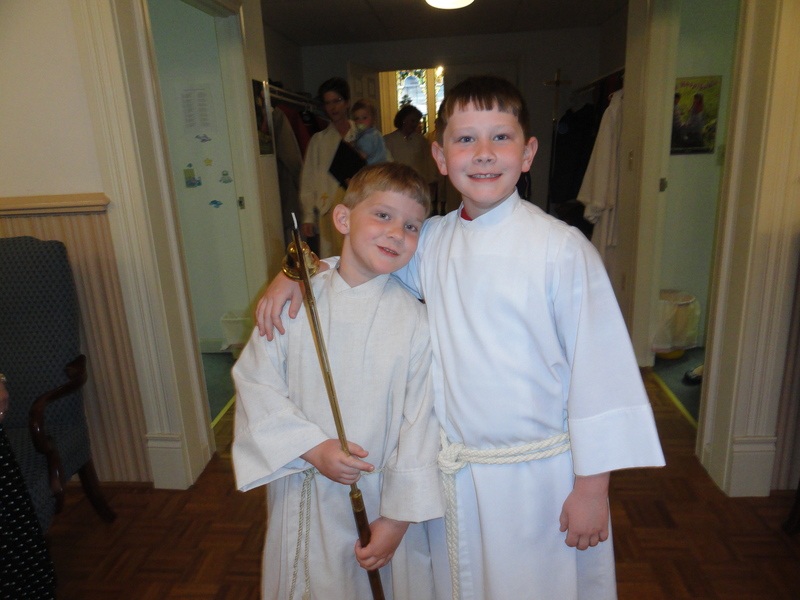 Our youth serve as acolytes for each service and many of our youth are also active in our music program. Throughout the year, we plan many activities for our kids and youth, including ice skating, bowling, & Kids-Night-In events. Our Children & Youth Ministry program is headed up by Mary Douglas.